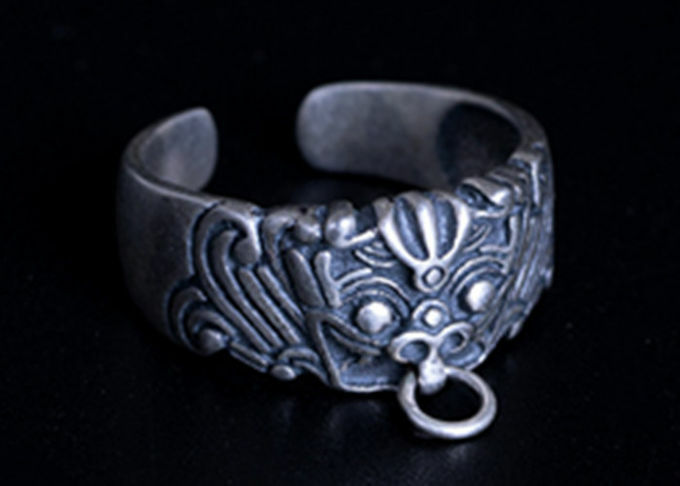 Fine Jewelry for gift or decoration. 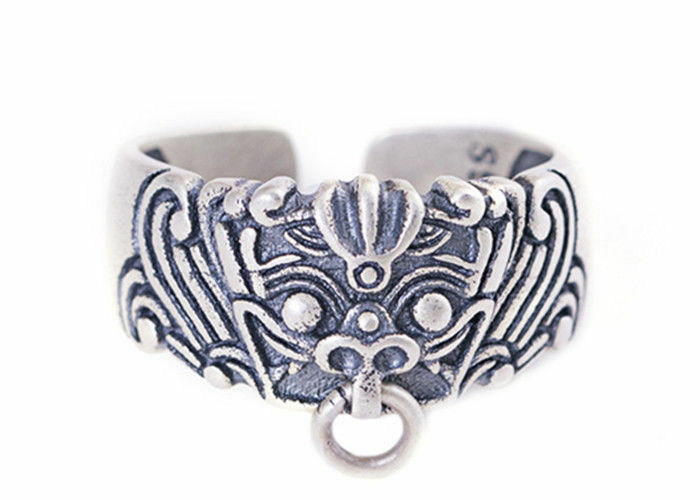 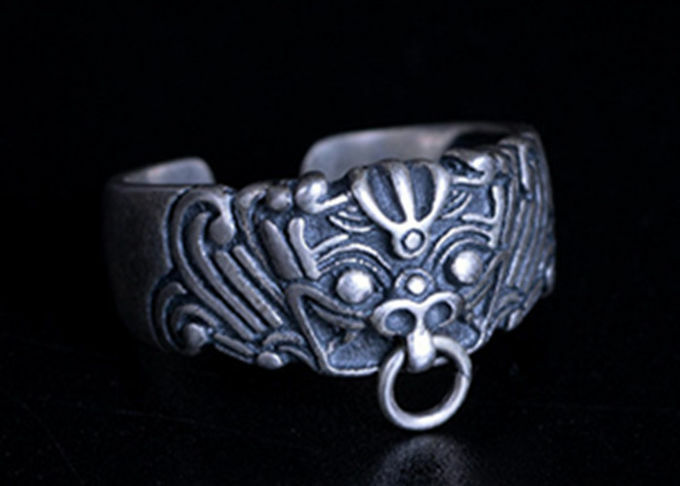 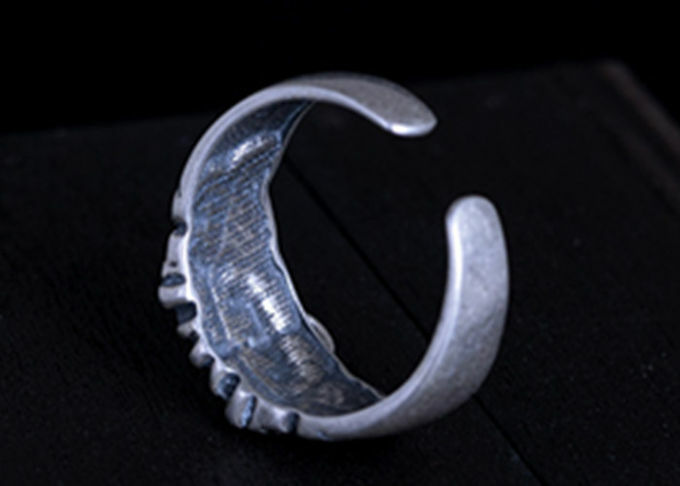 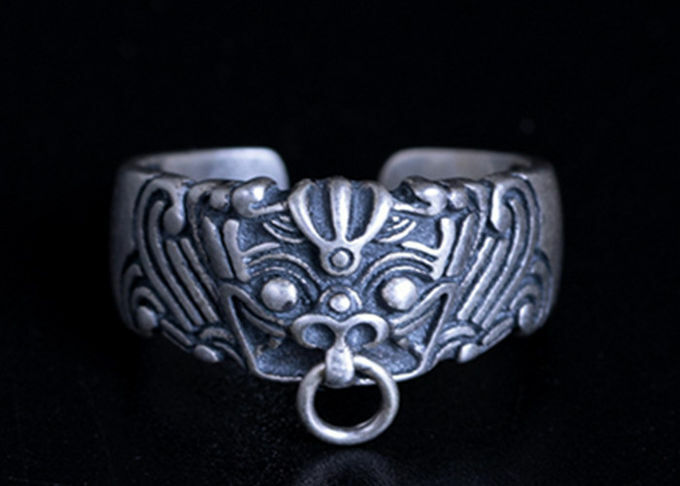 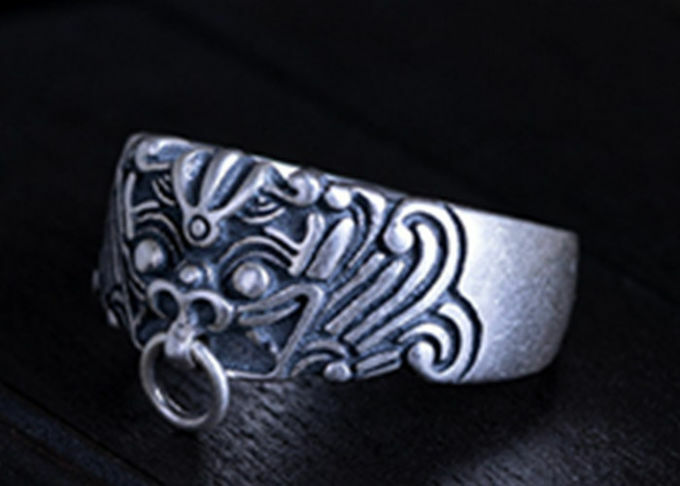 925 sterling silver in the shape of God beast. 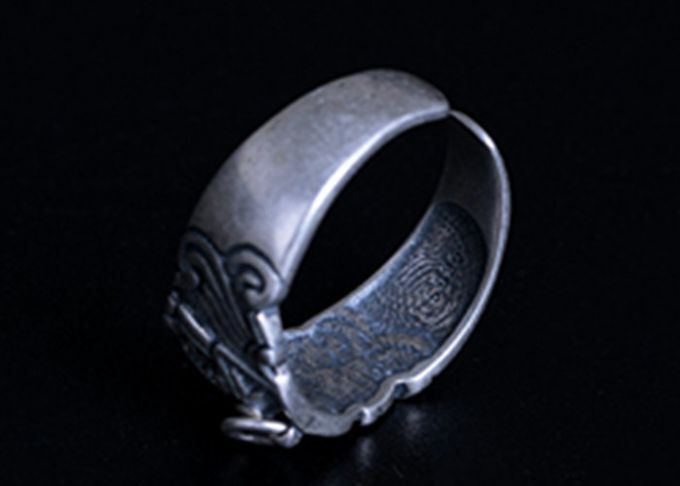 This S925 Silver Ring has old effect. 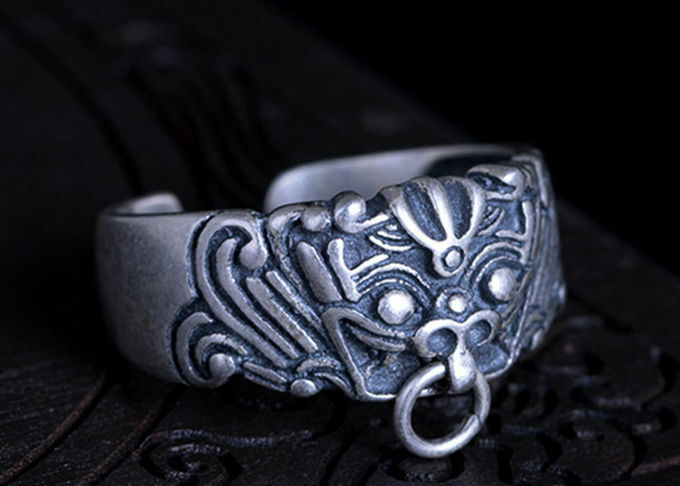 The size can be adjustable. 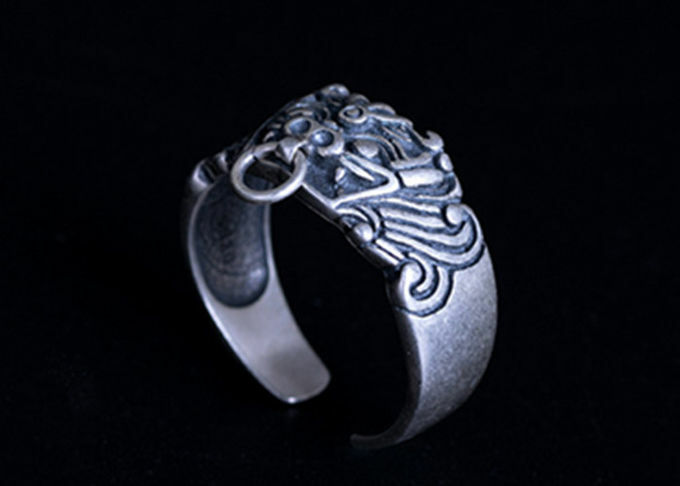 We accept customizing personal name or logo inside the ring by laser. Small sample order is warmly welcomed.